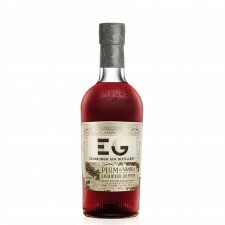 A true classic, this Edinburgh Gin is a classic London Dry style gin. 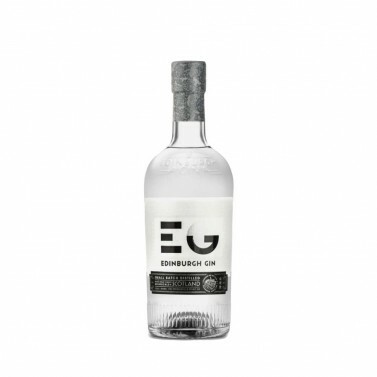 Clean, zesty and juniper-forward, whilst balancing softness with bright citrus notes, it will quickly become a favourite of any gin fan. 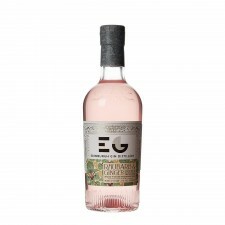 Launched in 2010, this Edinburgh Gin is a classic yet modern London Dry style gin. 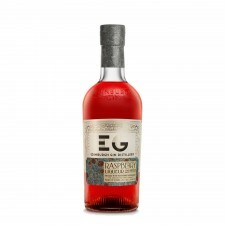 A nod to Scotland can be found in the unique blend of thirteen botanicals includes lavender, pine buds, mulberries and cobnuts. Lemongrass and lime peel contribute lively citrus notes. 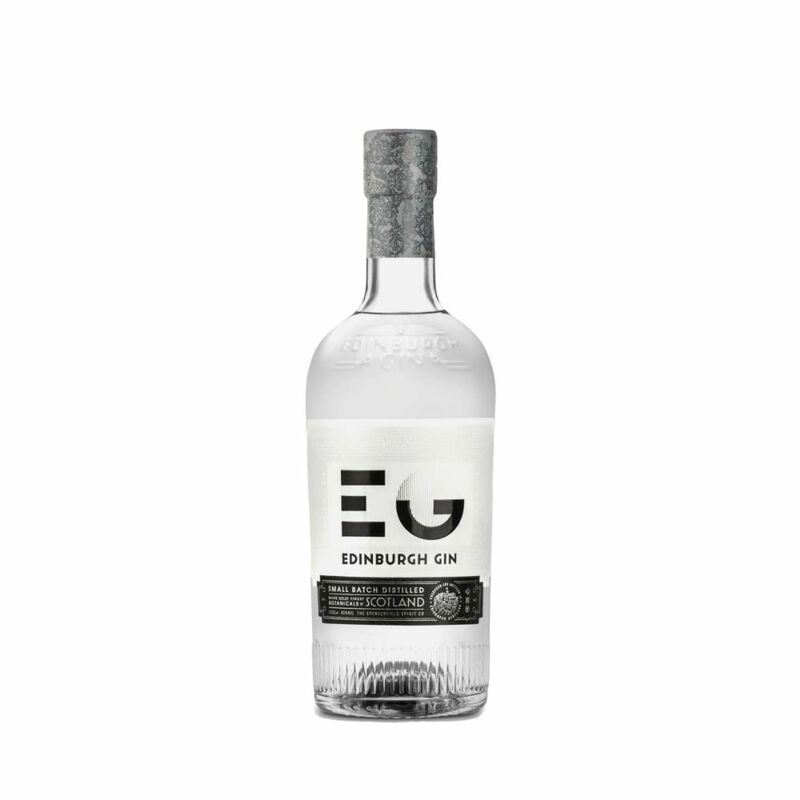 Created by hand in our West End and Leith distilleries, this is a delightfully crisp gin with a distinctively smooth finish. 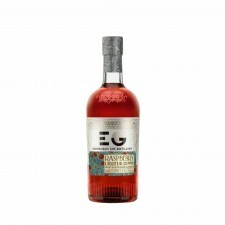 This classic Edinburgh Gin makes for a refreshing G&T, but also lends itself perfectly to classic cocktails such as Martinis, Negronis, and Gimlets.